Connect, communicate, convey what is unique about your business. Social media is an easy and affordable way to stay in touch with current customers and reach out to new customers. 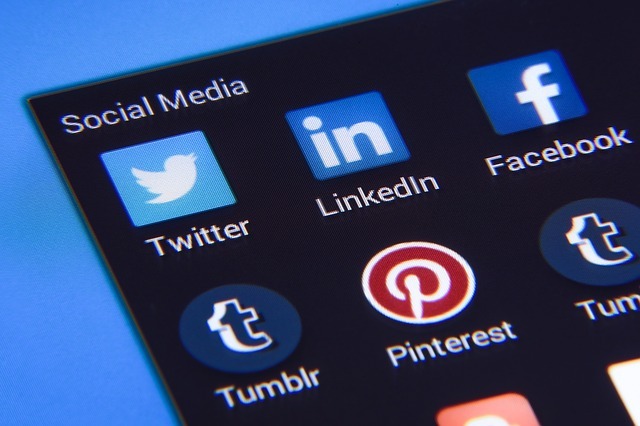 But the reality is that managing social media tasks can be very time-consuming—finding interesting content to share, creating original content, managing posts and customer interactions across multiple social media accounts. That's where CDUdotcom can help. If you are a do-it-yourselfer, our Brand Manager™ software will help you streamline and manage all of your social media tasks more efficiently. From finding relevant content to scheduling posts in advance to posting and responding to customers across multiple social media platforms, Brand Manager™ brings all of that together for you into a single dashboard. Or, if you prefer, outsource your entire social media marketing process and we'll manage it for you. Find out more about our Brand Manager™ platform. 1. Which Social Media Sites Should I Use? 2. How Important Is Social Media for a Small Business Owner? Brand Manager™ — streamline your social media tasks. Copywriting — we can help you create compelling content for your social media marketing. Search Engine Optimization — improve your website's performance on search engines.